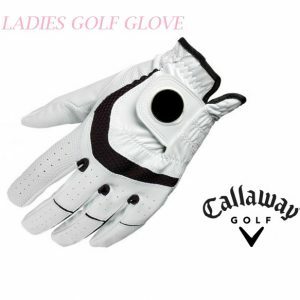 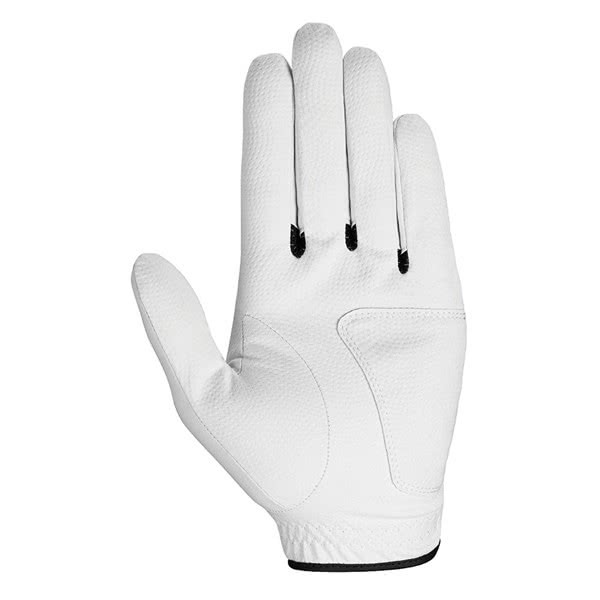 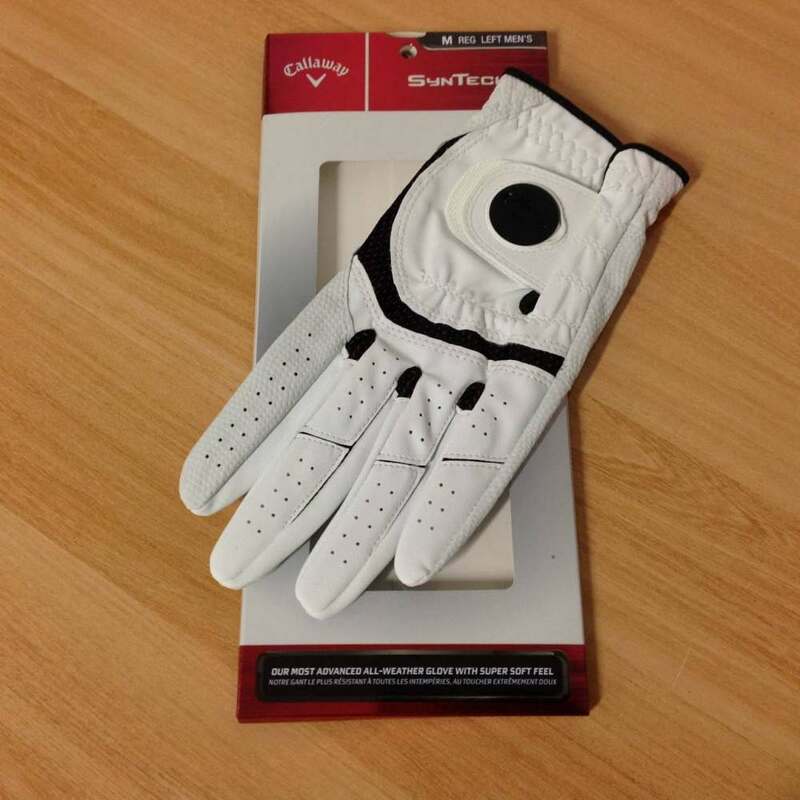 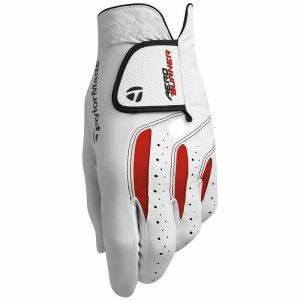 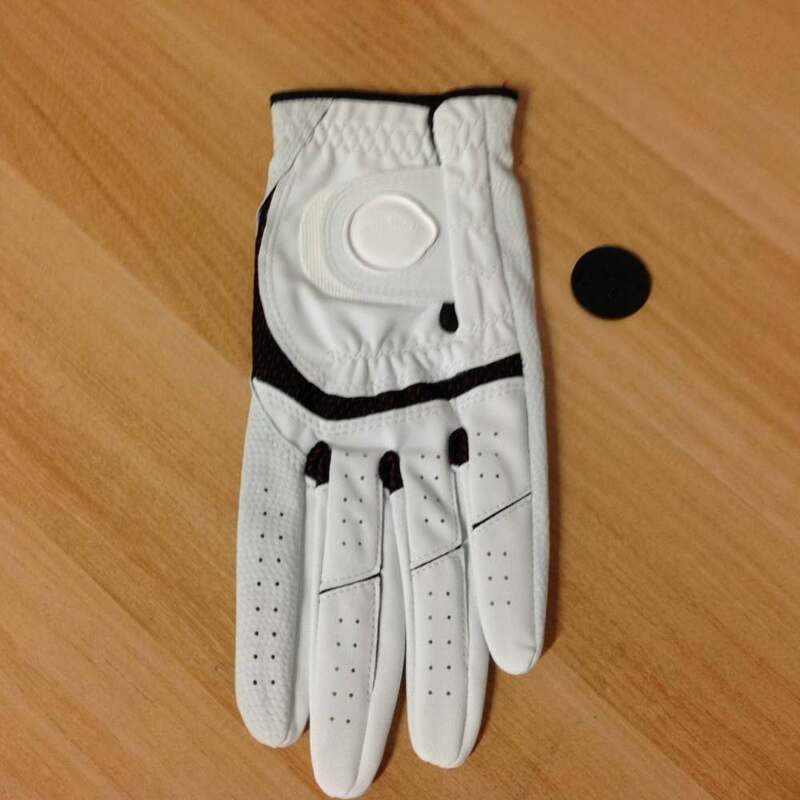 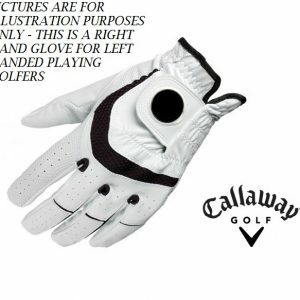 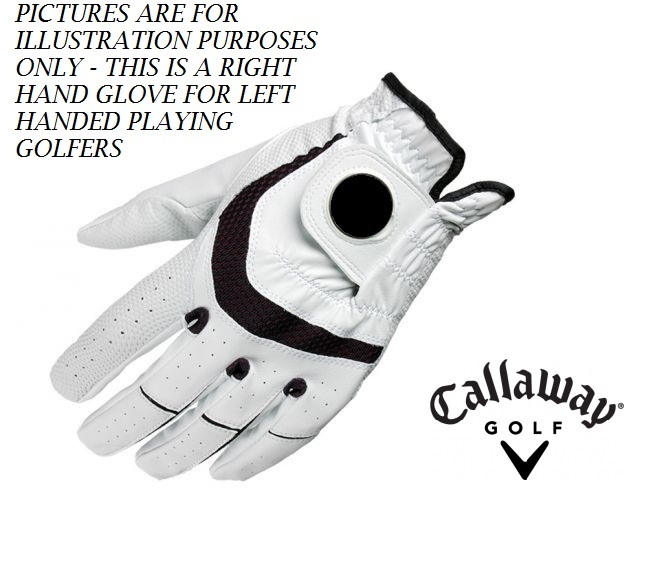 The Callaway Men’s SynTech Golf Gloves are their most advanced all-weather golf glove that delivers exceptional levels of grip with a soft feel – includes a removable magnetic Black Callaway logo’d ball marker for total convenience. 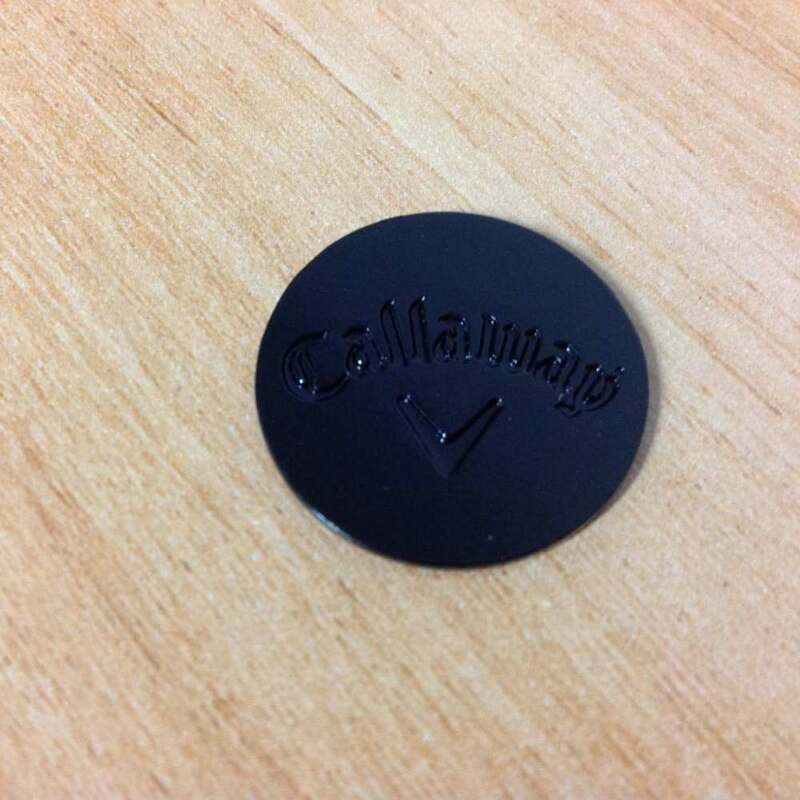 Callaway have used their HEX pattern Synthetic construction to provide increased grip and feel in all weather conditions. 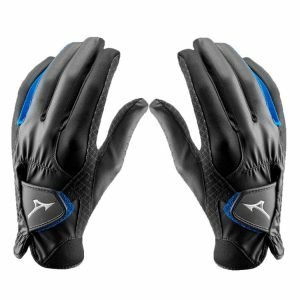 A reinforced palm and thumb design adds durability without sacrificing feel, and the positioning of their X-Spann technology provides the necessary breathable and moisture-wicking properties. 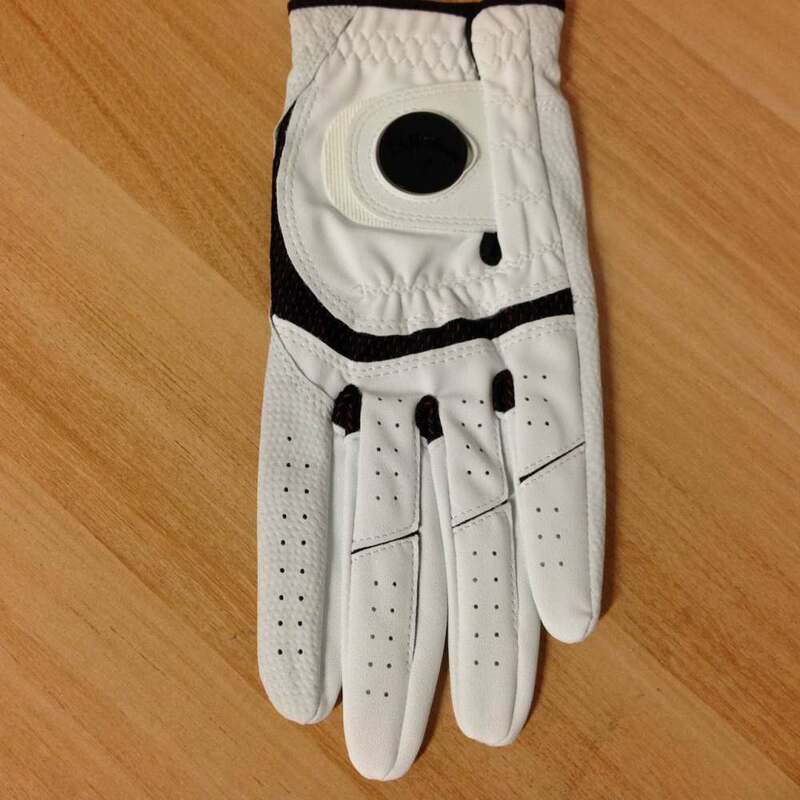 HEX Pattern Digitized Synthetic Construction – Provides better grip and feel with the club. Reinforced Palm and Thumb – Enhances durability in key contact areas. 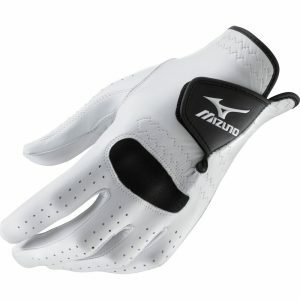 X-Spann – Advanced performance: moisture wicking, breathability and flexibility. Opti Fit Adjustable Closure – Thin, light and secure fit.